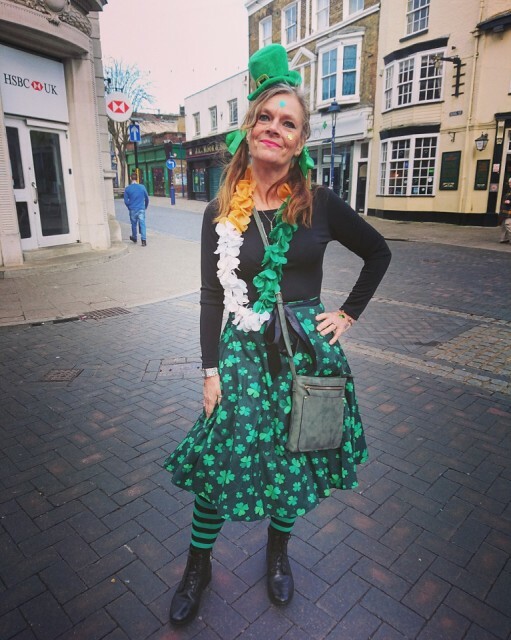 Went across to Ramsgate for a walk around the harbour and town with Barry, Richard, Jini and Truffle, and spotted this lady heading to a St Patrick's Day celebration. Don't think she was too keen on having her photo taken but did pose in the end. In other news, I have eaten too much today.